This gentle toner contains no preservatives or harsh chemicals, just pure, natural, organic botanicals. 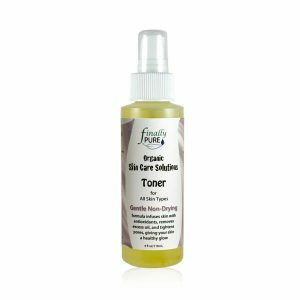 It is specifically formulated for sensitive acne-prone skin, with a base of fresh Organic Aloe Vera to infuse your skin with healthful nutrients, and Organic fruit extracts. 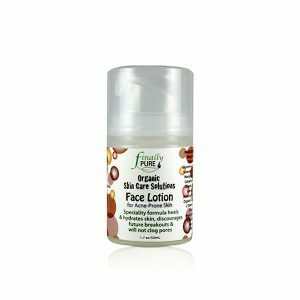 This synergistic blend has a fresh, clean scent with a hint of citrus. 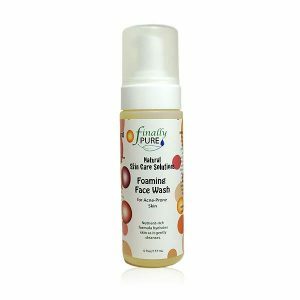 It removes any remaining cleanser, oils or dirt from the skin and leaves your skin feeling clean and revitalized. 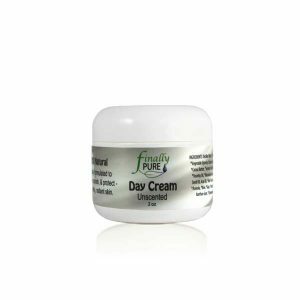 For Sensitive Skin Types that are prone to breakouts (mild enough for sensitive skin).